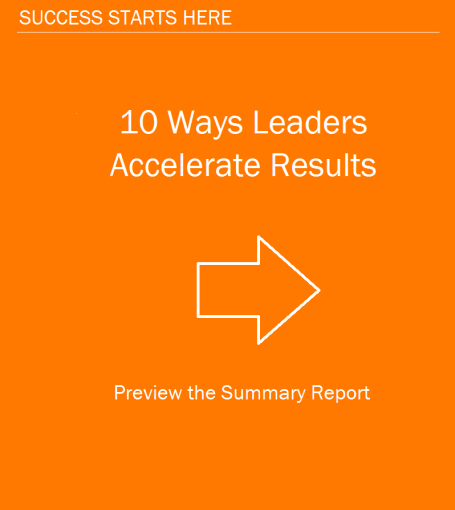 We accelerate leadership results. Whether you are stepping up the ladder, implementing a change, developing a team, or building a strategy, we help you get results faster. 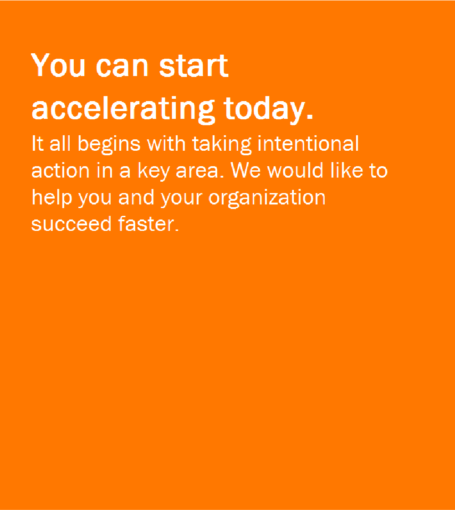 From Fortune 500s to mid-sized firms, associations to government, we accelerate success. We provide high-impact content that your people will apply on the job. Our focus is on getting results on the job. It's all about transfer of learning. Dave's coaching saved Intel $12M in one conversation. Which Obstacles Are You Experiencing? Developing talent is both a mindset and a skill set issue. 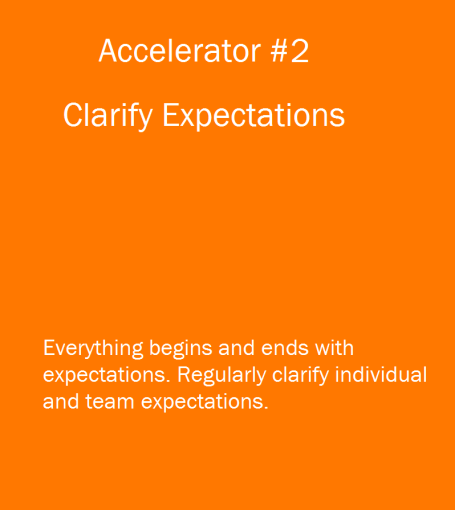 Start with Accelerators #2, #4, and #5. Changes occur when you create a reason to leave where you are, a place to go, and a path to get there. 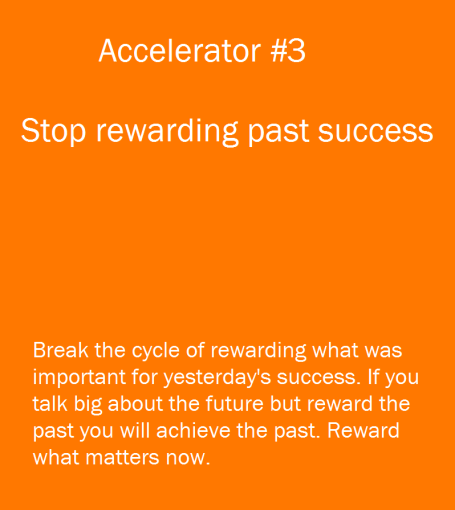 Start with Accelerators #1, #3, and #6. People created their current comfort zone through lots of practice. It has been their source of success. 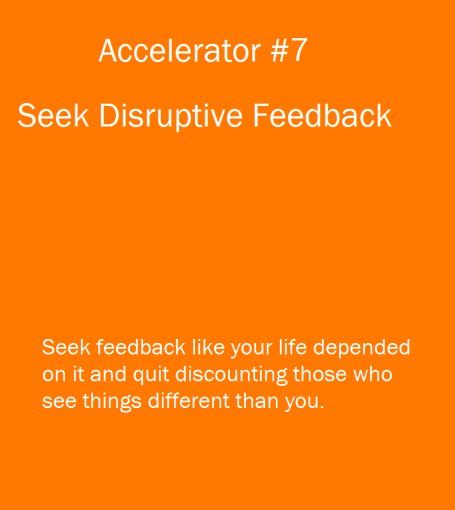 Nudge people forward by starting with Accelerator #4. People need to know where they are going and that they really matter. 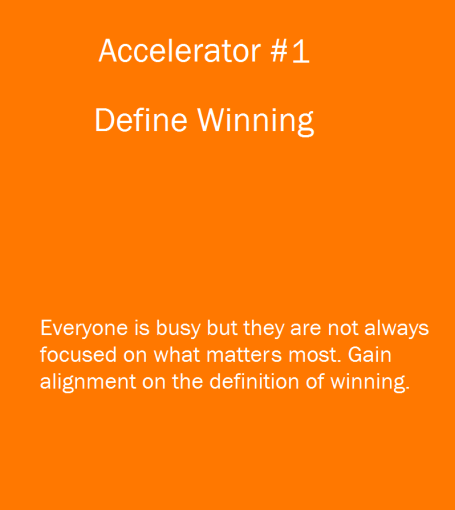 Start with Accelerators #1, #4, and #10. 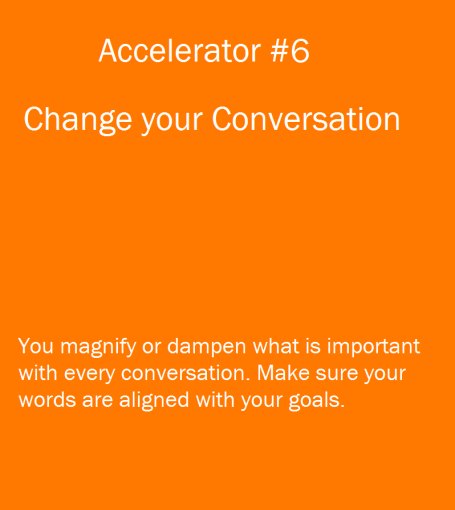 Change your response to these situations. 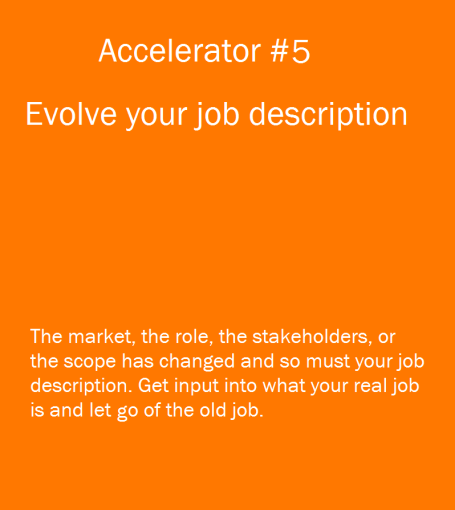 Start with Accelerators #3 and #6. Strategies have value when they are implemented. 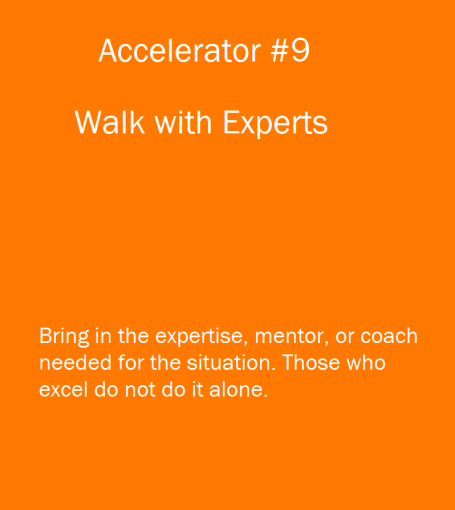 Start with Accelerators #1, #3, and #9. 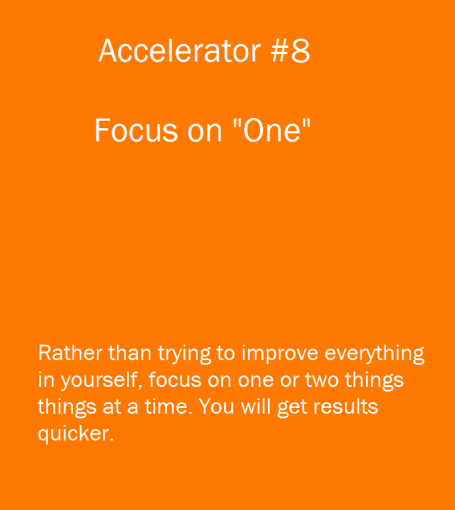 Start with Accelerator #2. It's the foundation for Accountability. 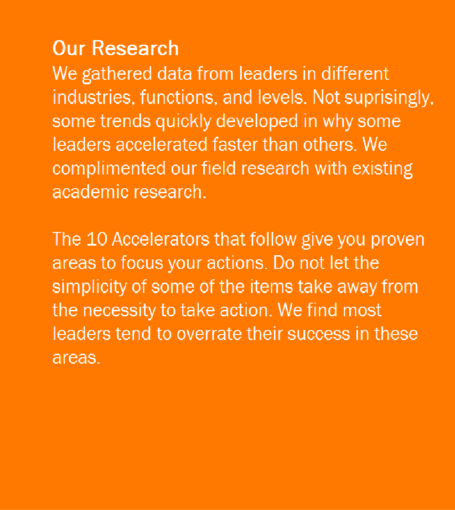 We give leaders the skillset and mindset to deliver results faster. Let's talk about your situation. Call or email now.